Grey Belted Longline Cardigan with Cargo Pockets. This mens belted longline cardigan features a distressed coat look with a post-apocalyptic design equipped with cargo pockets. Grey cardigan coat has a loose-fit silhouette with a hood and draped collar with scarf lapels. Canvas cargo pockets are attached at the back and sides with a strappy buckle belt that snaps around the waist. 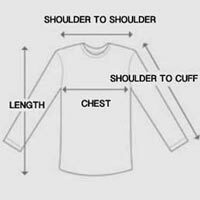 Long sleeves are exaggerated with dropped shoulders and extended thumbhole cuffs. Thick knit cardigan is made from heavyweight cotton blend finished with a waffled texture and frayed hems. Break out this belted longline cardigan for men when you want to look fashionably rough around the edges.